Beer that is anything from barely drinkable to drinkable with considerable resentment. We’d rather drink Carling! 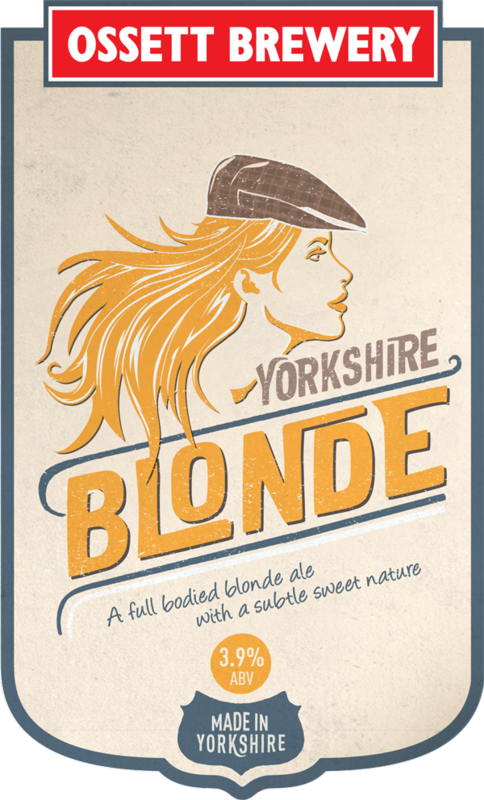 Yorkshire Blonde is a mellow, lager coloured ale. Full-bodied and low in bitterness, there is a delicate malty sweetness on the palate. The fruity hop aroma results from a generous late addition of Mount Hood hops.Our biggest selling beer, Yorkshire Blonde is a mellow, lager coloured ale. Delicious and simple salted peanuts. A masterful blend that balances depth of flavour with the thirst quenching refreshment of the UK’s no.1 lager. Britain’s best selling lager for three decades. As mass produced commercial lagers go, Carling is the Harper Arms benchmark. Perfect on a hot summer’s day. 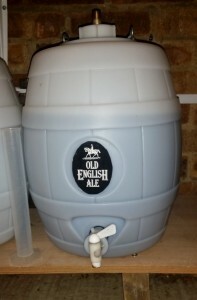 One of The Regulars tried to brew their own – just how hard can it be? A dark traditional bitter with a characteristic dry, hoppy finish and full bodied flavour with a hint of diesel. It's all about the beer! Copyright (c) The Harper Arms 2016.